When we heard about Fred’s story through the St. Patrick Center, we felt compelled to help. Fred was a client of SPC’s Supportive Services for Veteran Families program, where he worked hard to turn his life around for not only himself, but for the lives of his wife and son. Unfortunately, Fred’s wife was very ill and did not have the means to transport her to and from her necessary doctor’s appointments. Fred also had a son who needed transportation to and from school, in addition to Fred himself needing a means to travel to his job on a daily basis. After hearing about everything Fred has accomplished through the help of the St.Patrick Center, we decided to do our part. 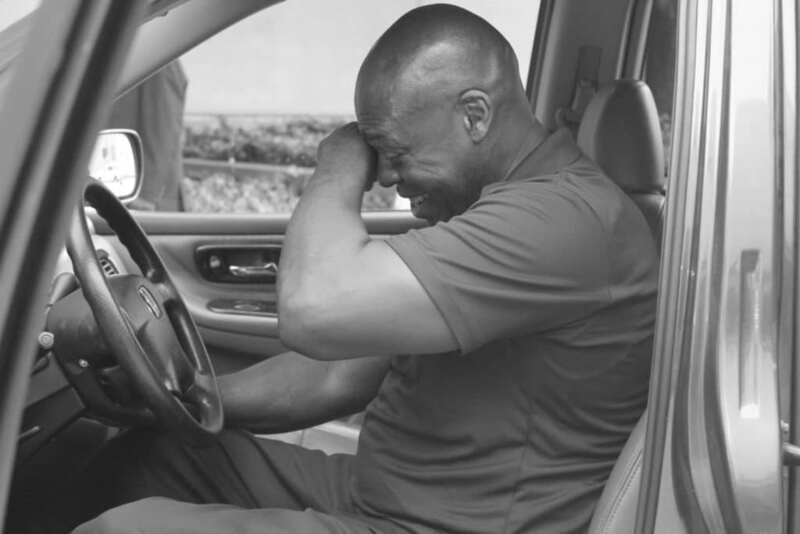 We rehabilitated a Honda Odyssey for Fred and his family and surprised him with it at an annual St. Patrick Center meeting. It was an incredible moment to be a part of, and you too can witness it by watching the video below.